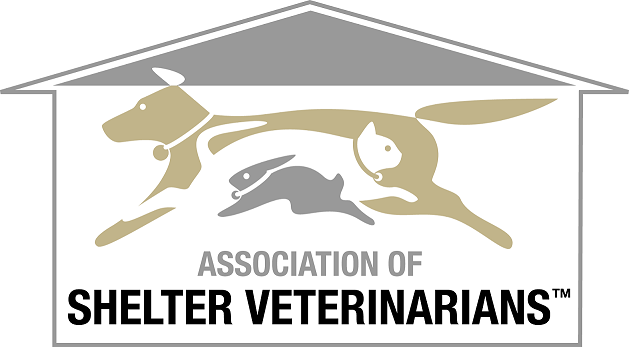 Belonging to a Student Chapter of the Association of Shelter Veterinarians is a great way to learn more about Shelter Medicine, as well as meet and network with other veterinary students and shelter veterinarians throughout the country. If your school does not currently host a student chapter of ASV, we encourage you to form a chapter! Download all the resources below. Please note: in order to help chapters transition their student leadership more efficiently, the ASV student chapter renewal period will now run April through March. With this change, outgoing student chapter leaders can better assist incoming student leaders with renewal and passing along important chapter information. Watch for renewal reminders early in the year. Memberships may be renewed online here.